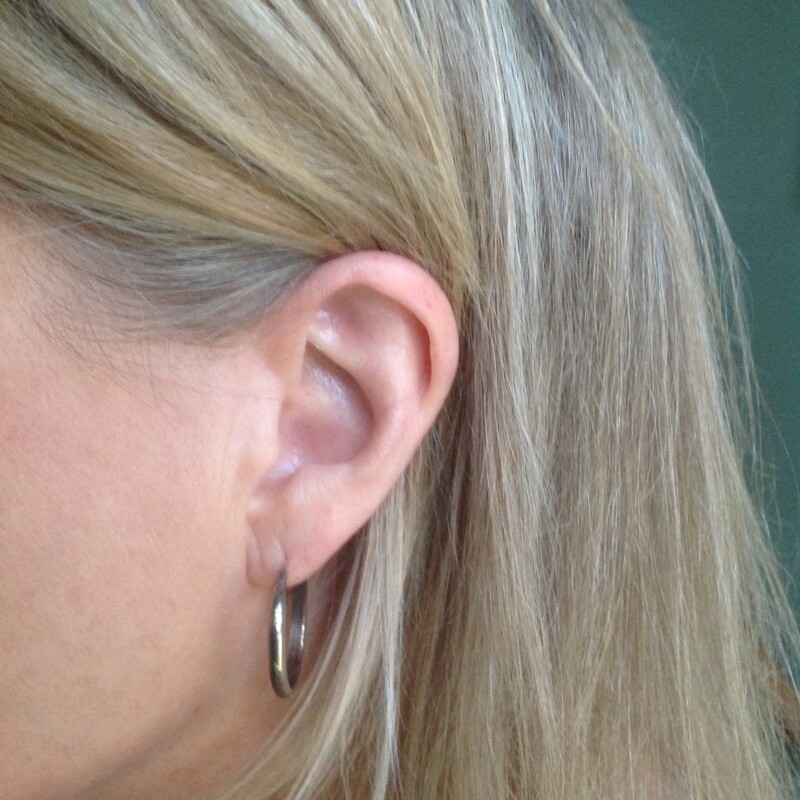 Five months before I started this blog I knew almost nothing about cochlear implants. Then I got one. I’m sharing my particular experience in this blog because, back when I was wandering the internet trying to understand what I was getting into, I would have wanted to read this diary. To start reading from the beginning, click on the first entry below. To read the most recent posts, click the BLOG tab on the sidebar. Like me on Facebook. We can have a conversation about bad ears there. Wow!!! Thank God I found your site. I just came home from the Doctors office. The injection of steroids didn’t bring back the hearing in my right ear. (Which use to be my good ear). Sudden hearing loss. I needed this information as my Doctor was telling me that I should think about a Cochlear Implant. Also, I’m going to have my husband read all your posts. You sum up what I’ve been going through for the past 20 years, with hearing aids and feelings of isolation. I’m so glad I found your comment! WordPress lost track of me! I hope you have a good experience and your bad ear becomes your good ear, again! I just found your memoir and truly enjoyed every word. I have struggled for almost 50 years with congenital hearing loss and more recently it has crossed a threshold and is just exhausting to exist. I have always managed with reading lips and a lot of smiling but yesterday my specialist in NYC suggested implants. I am very apprehensive, but slightly less today after reading your posts. Thank you for sharing. So happy for you and your journey to the ‘hearing’ world. Much continued success. I feel your pain and know exactly how all that smiling takes the life out of you–and I know where that threshold is! I wish you the best!